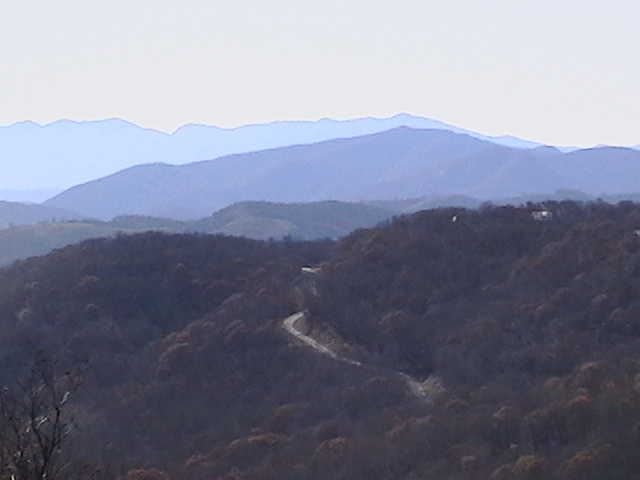 NC mountain homes are special here in the greater Asheville North Carolina area. Many people come to the Asheville area for vacation and then discover what a beautiful place we have here in the Blue Ridge Mountains and some will then decide to buy a home here at some point in their life. Mountain homes are everywhere in and around the greater Asheville NC area with many being very affordable for first time home buyers. There is also an abundance of luxury real estate here for those seeking luxury NC mountain homes and custom golf course homes in some of our luxury gated and golf communities here in Asheville NC. Many buyers of NC mountain homes will want those custom timber frame homes that are so popular here in the mountains of North Carolina. The NC Mountains have plenty of luxury home builders for NC mountain homes and craftsman homes can be found in just about every area of Asheville NC. Horse and equestrian lovers have also become fond of the NC Mountains and horse farms, and equestrian properties are located all over Western North Carolina with many being just minutes from Asheville. The Asheville Agriculture Center located on Airport Road is host to many equestrian events on a monthly basis. NC mountain homes are popular with buyers for many reasons. The mountains of North Carolina are special and the homes are definitely as special as the buyers. NC mountain homes continue to be considered a great value by many as compared to homes on a national level and prices in the mountains or vacation type areas. The mild climates, fresh mountain air, and choice of so many outdoor activities continue to make Asheville a destination for many mountain home buyers. Call Green Mountain Realty at 828.215.9064 for NC mountain homes, land and real estate here in Asheville NC or the surrounding mountains of Western North Carolina.